DEMS 360 is our most advanced digital evidence management solution yet that allows you to manage all media types. Available on cloud or on premises. Your choice. Securely manage and share all file types: video, audio, images and documentation. Automated redaction – Simple and easy to use, the built-in redaction tool enables officers to obscure individuals, overcoming data protection and privacy concerns. In field annotation –Review video, add notes and categorize evidence in the field. 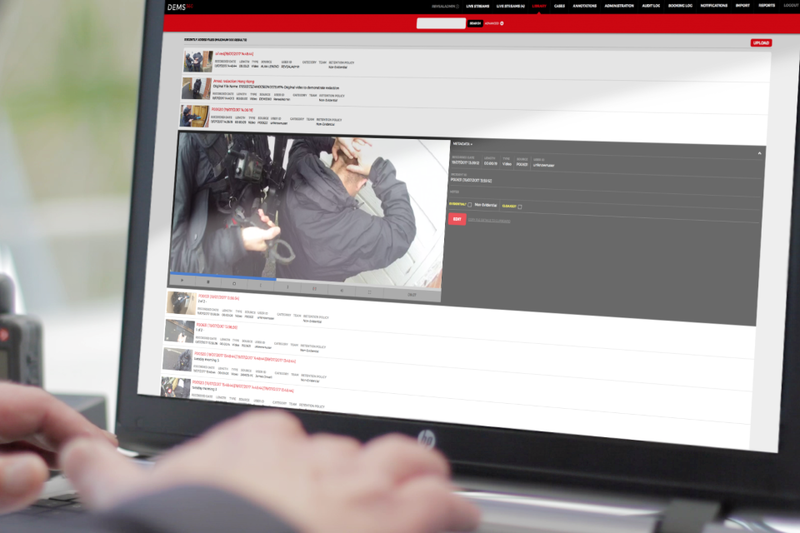 All your evidence –You can now securely store all your digital evidence, across media types, in one place – be it body camera footage, audio, documents, or pictures; ensuring efficient evidence management. Case support – Create case support folders to group related files together, such as video footage from a body camera coupled with related documents and pictures. The automated redaction tool recognizes and selects faces from the body camera footage, enabling officers to efficiently obscure faces as needed. It can also be used to redact audio, license plates or any other private information with a few clicks. You can choose to have your DEMS 360 instance hosted on premises or on our secure cloud server. When stored on the cloud, DEMS 360 is available on the web, so you can securely log in on any device with internet, which means all your digital evidence is accessible wherever you need it to be - at the station, in the field or in court. And because it's hosted on tier 3 and 4 servers, you can be sure that your evidence is hosted on world class infrastructure. From the camera to the court room, DEMS 360 keeps all your evidence totally secure through industry leading encryption, access restrictions and storage infrastructure. DEMS 360 allows digital evidence to be shared to the 'Reveal CJS Cloud' which makes sharing files with the CJS quicker, easier and more secure. There’s now no need to burn files to discs and even works for on premises solutions. What can you do in DEMS 360? Play, pause, rewind, fast-forward and scroll through videos frame by frame, open documents and listen to audio files. Redact, add notes, incident ID, mark as important, grab snapshots and create smaller clips from original footage. Share files directly with external organisations, burn files to a DVD or data disc or export them to a computer. Simply dock your camera and DEMS 360 will do the rest. The forward facing screen displays the booked out and uploading status of the camera so you can always see when its good to go. DEMS 360 has its roots in the first ground breaking software Reveal developed back in 2002, which was first adopted by Major Crimes units in the UK to manage all types of digital evidence files. 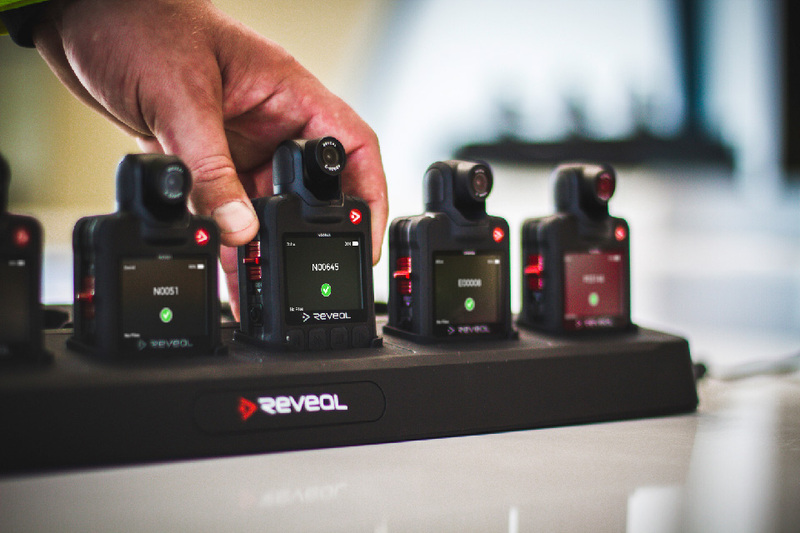 In 2006, as UK police looked to pioneer the use of body worn cameras, Reveal’s existing software was adapted to efficiently manage body camera footage and DEMS was born. 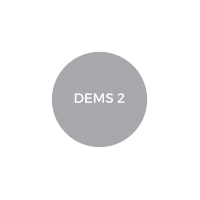 DEMS 360 is the latest generation of Reveal’s award-winning DEMS, with a host of features including the ability to upload, access and share all media types, automatic redaction, case support and In-Field Annotation. We’ve come a long way from releasing the world’s first digital evidence management software – 15 years and 40+ countries but our ethos is the same: to transform the jobs of frontline workers everywhere. DEMS 360 is the result of years delivering this mission, coupled with advanced, industry leading technology. "DEMS is so easy to use – even for non-technical people. It makes data collection so easy and reliable. Things are laid out in a simple way and all you have to do is click the videos you want and press a few buttons." Actual product may vary from the images shown.